The Raritan River completes its journey to the Atlantic Ocean at Raritan Bay, just south of Staten Island at Perth Amboy, banked by smokestacks and tank farms, its mouth traversed by the New Jersey Turnpike, Garden State Parkway and Interstate 287. At this apex of New Jersey’s sometimes infamous legacy in transportation and industry, there is no hint of the Raritan’s pristine origins and little to suggest the intricacies of its arrival here. The waterway’s broad shoulders at this end are the consequence of flows from its north and south branches, which in turn have been fed by scores of smaller streams originating in the New Jersey Highlands, finally joining at Bridgewater to form the Raritan’s main stem. Although the South Branch of the Raritan approaches Bridgewater from the direction for which it is named, it actually begins fifty-one miles (as the water flows) north and west when it emerges humbly from Budd Lake, a few hundred feet from busy Route 46 in Mt. Olive in Morris County. From there the watercourse resembles an arm embracing northwest New Jersey as it runs southwest through communities it has nourished for hundreds of years, valleys dripping with serenity, and wooded vistas perfumed with the fragrance of a mountain stream. Below Califon, the South Branch attains its most notable expression of wild water at Ken Lockwood Gorge. Then, at the river’s most famous depiction, flowing over the falls by the Red Mill in Clinton, the South Branch changes its tune. The Hunterdon County reservoirs at Spruce Run and Round Valley near Clinton mark the river’s “elbow” as it turns to head southeast, tracing the landscape’s transition from the New Jersey Highlands to the Piedmont. The North Branch of the Raritan River originates as a spring-fed stream in Morris County and flows south for approximately 23 miles to its confluence with the South Branch, describing the eastern boundary of the 470 square-mile area known as the headwaters of the Raritan River, and, therefore, the watershed known as the Upper Raritan Watershed. 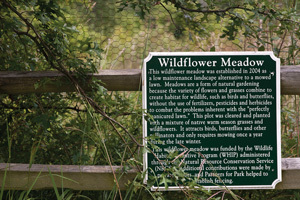 The Raritan Headwaters Association (RHA) protects, preserves and improves water quality and other natural resources of the Raritan River headwaters region, which provides clean water to approximately 1.5 million people in central New Jersey including drinking water, irrigation water for farms, nurseries and golf courses and process water for industries. The organization was formed by the 2011 merger of two conservation groups, the Upper Raritan and South Branch watershed associations, both founded in 1959 to engage residents in safeguarding water sources and natural ecosystems. 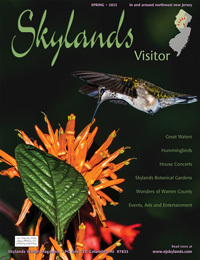 Using science, education, advocacy, land preservation and stewardship, the organization is a strong voice advocating for sound land use policies. In addition to water monitoring, research, habitat restoration, land preservation and stewardship, the organization engages in public education and outreach. For a memorable personal encounter with RHA, a visit to their magnificent headquarters at Fairview Farm Wildlife Preserve in Bedminster is the ticket. An 1880s farmhouse is headquarters for RHA. In 1973, Mrs. Roberta Zuhlke bequeathed the organization a gift of 150 acres and the structures that make up this former dairy farm. 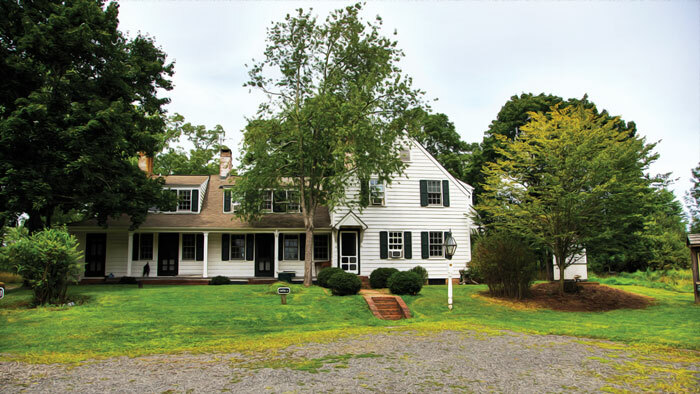 Several years later, the (former) Upper Raritan Watershed Association moved its offices into the farmer’s cottage, a small brick house on the property, and rented the main house to cover the costs of maintenance. The Association later swapped residences, and today the office is located in the white clapboard house just on the other side of the bridge that crosses a tributary of the Axle Brook. Maybe it’s the half-mile driveway that leads to the little bridge over the brook, but your arrival at the elegant 1880s farmhouse seems in another time, certainly another place; a natural treasure, tucked away off the north end of Larger Cross Road. RHA works very hard to strike a balance between sharing this unique property with the public and protecting it from impacts that could arise from human activity. Habitat restoration projects & scientific studies are underway across the site to support native flora and fauna, including a number of threatened and endangered species. A visit to Fairview Farm is captivating. 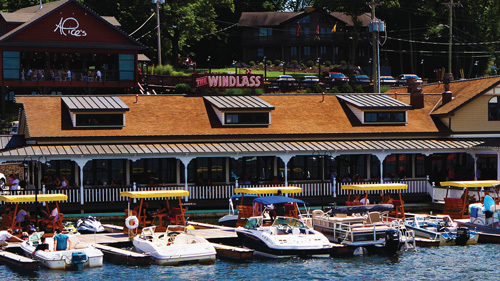 There are no picnic tables, trash cans or playgrounds. There are, however, six miles of trails through fields and woods, a small pond, butterfly garden, restored 1800’s era barn complex and RHA’s office building. Passive recreational pursuits—hiking, bird watching, photography, painting en plein air, nature-journaling, catch and release fishing—can all be enjoyed on the property. 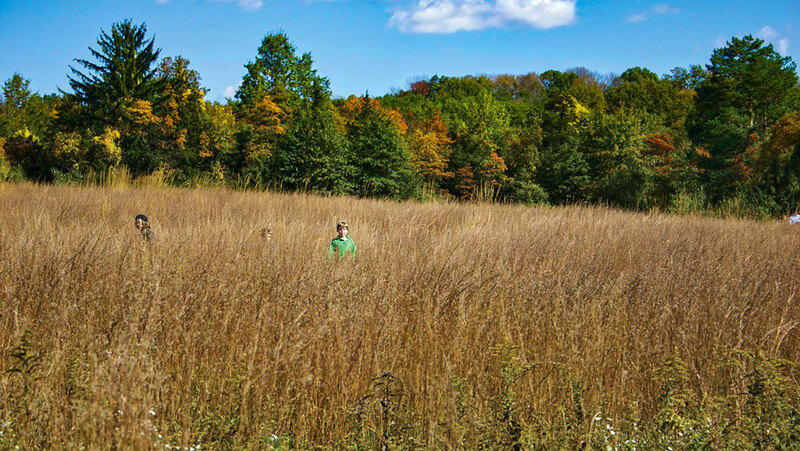 Fairview Farm is a destination for birders ranging from amateur to professional. Best known for visiting and resident Owls, Prairie Warblers and Indigo Buntings, a late winter favorite is the American Woodcock, a little game bird known for its curious courtship behavior. Typically arriving in the last weeks of February, at twilight, on warm, windless evenings, a visitor can stand quietly on the edge of an open field listening for the male’s nasal “peenting call.” While calling, he struts around in circles waiting for a female to appear on the scene. After a few minutes, he takes off making a whistling or sometimes clacking sound. Up and up he goes, making steeper and smaller spirals until he is only a speck in the sky. While this is happening, the bird’s flight feathers make a twittering noise that sounds more like high-pitched chirps as he reaches the climax of his flight. He begins a dizzying dive that tumbles him back to earth returning to almost the same spot. After short silence, the performance is repeated all over again. This aerial show lasts for about a half hour to an hour and then the bird becomes silent, waiting for the next dawn or dusk to begin again. It is an unforgettable experience for young and old alike and late winter evenings will forever hold a new meaning. From May through October, songbirds, hummingbirds and butterflies abound in a garden established along an abandoned chicken coop. 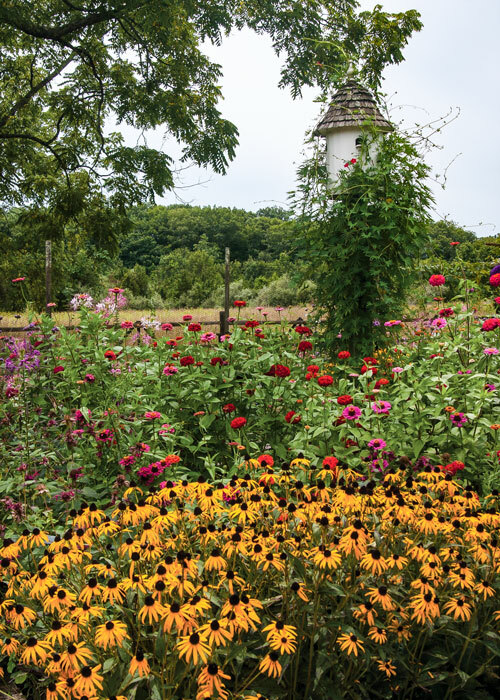 The beds are full perennials and annuals bursting with color to attract scores of winged wildlife including Swallowtails, Monarchs, Ruby-throated Hummingbirds, and Clearwing moths. Artists and photographers spend hours in the summer garden, working to capture perfect images. During the fall an occasional Osprey drops in to fish the pond. Accipiters, like the Sharp-shinned and Cooper’s Hawk pass through, hunting the hedgerows and woods. And there is more activity at the feeders where visitors can be sure to see the continuation of the residence birds like Cardinals, Chickadees, Titmouse, Downy, Hairy and Red-bellied Woodpeckers. 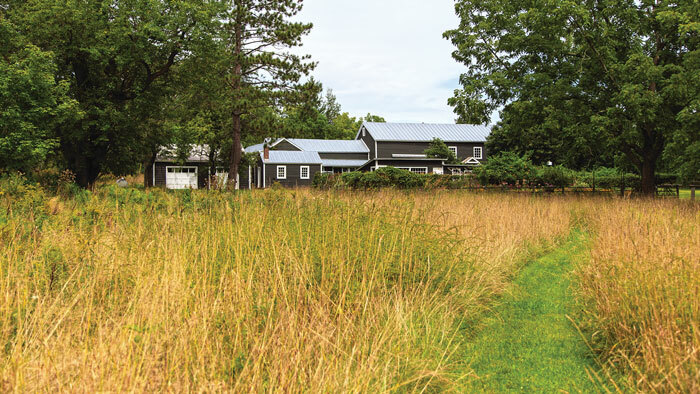 The renovated barns at Fairview Farms were constructed in the early 1800s. The barns at Fairview Farm remain a complete assembly of structures illustrative of New Jersey’s agricultural past. They were constructed in the early nineteenth century with hand axed native oak beams connected by hand cut pinned joints. The barns hold the equipment used to maintain the Preserve, they are the home of a Summer Nature Camp, and the backdrop for the annual Country Fair, proceeds from which support RHA programs. Fairview Farm, at 2121 Larger Cross Road in Bedminster, is open to the public from dawn till dusk, seven days a week. For directions and more information visit the RHA website. 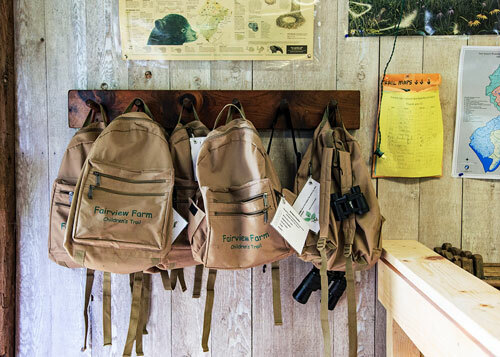 Year-round, visiting children are invited to borrow “discovery backpacks” found just inside the Nature Classroom door. Contents include magnifying glasses, binoculars, and nature clues for a hike down the children’s trail through an allee of spruce trees behind the barns.